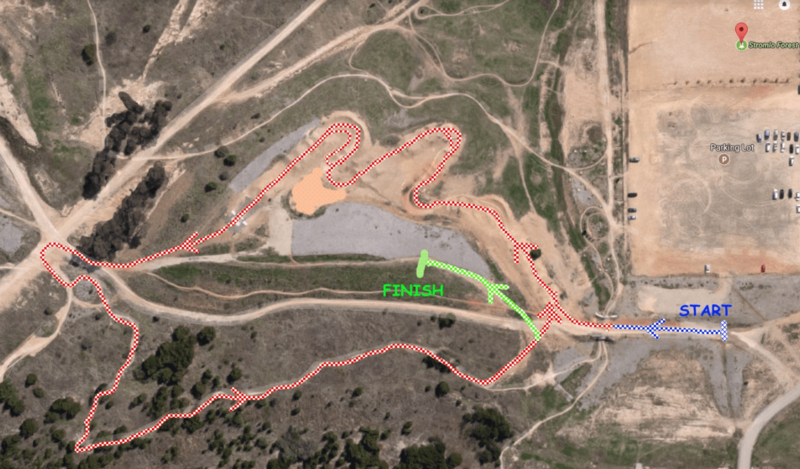 Dirt Crits – We return tomorrow at Stromlo Forest Park for some awesome short course racing. Registration from 5:15, kids racing from 5:30. A map of the the adult course is below. We will also have a different junior course (TBC). Please remember to check the CORC Facebook page for any updates regarding weather and cancellation. Dirt Crits = Fun on a bike!